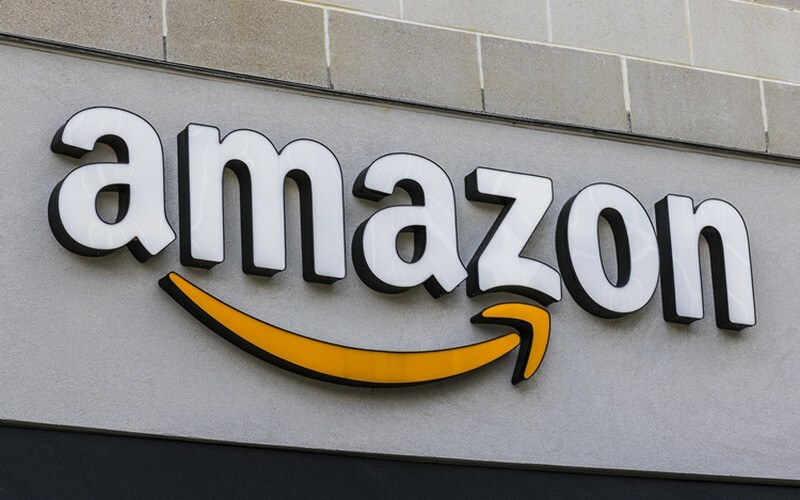 Amazon has introduced a new payment method in collaboration with Western Union called PayCode which allows users to purchase goods from Amazon’s global store and pay for them in person in local currency at a Western Union agent location. PayCode is targeted at buyers who aim to purchase products which are not available from Amazon’s e-commerce platform in their own region and must be shipped from Amazon’s warehouse in another country. PayCode is being touted as a more convenient method of payment for customers who are not comfortable with the idea of online payments for cross-border shopping and would rather prefer to make the payment in person. Buyers in select countries will now see PayCode as a method of payment during the checkout stage, however, support for PayCode will depend on the participating Western Union outlets in different locations. 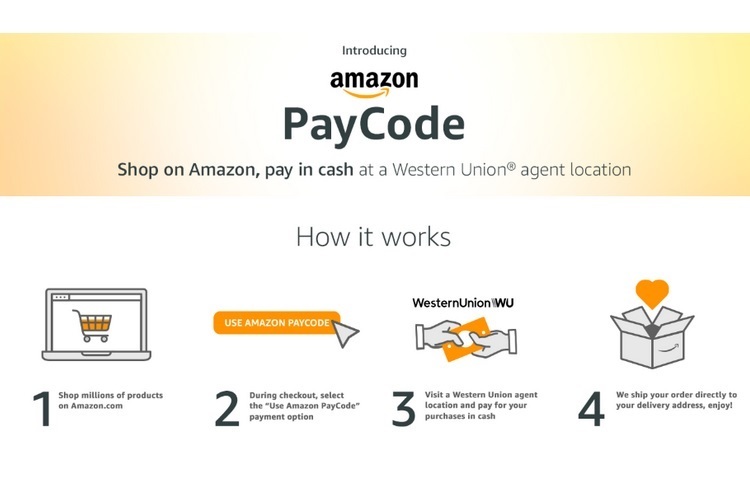 PayCode will be powered by Western Union’s money movement platform to ease foreign exchange and settlement process, and in the process, open newer avenues for international shopping to Amazon customers across the globe. In order to take advantage of Amazon’s new payment method, make sure that the product in your cart is eligible for PayCode and also verify that you have a Western Union agent location available to facilitate the transaction in your region. The product’s price will be converted into your local currency at the time of checkout and you’ll be provided a code to complete the purchase by paying in local currency at a participating Western Union agent location. At the Western Union outlet, submit the code and make the payment after verifying your identity. Make sure that you pay within 48 hours of placing the order or else, the order will automatically be canceled. Once you make the payment, you’ll receive a confirmation email from Amazon which contains shipping and delivery details. You can find additional details about refund policy and other guidelines regarding Amazon’s PayCode here. PayCode is available on certain products in India, which are sold under the Amazon Global Store program.